YouTube is an excellent platform for people that want to share their content with the world! 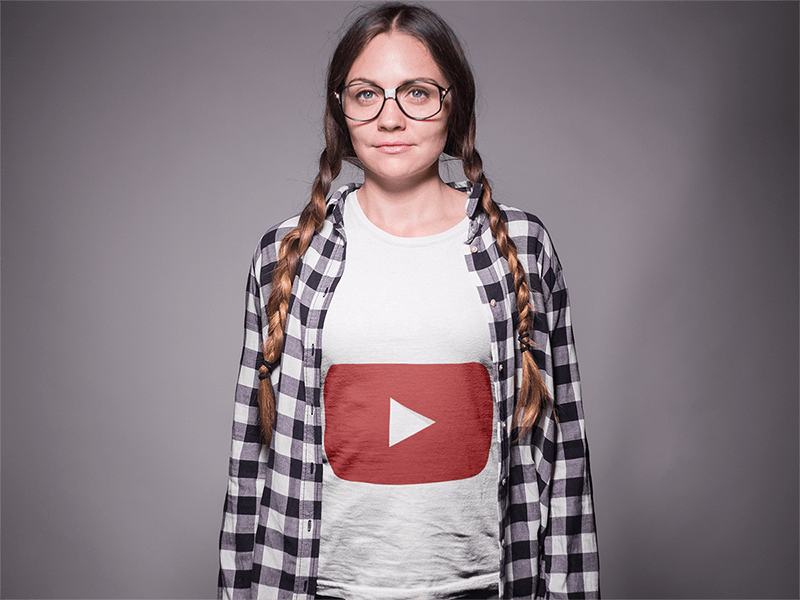 If you already have a Youtube channel and you’re uploading your videos, you should get the professional look: add a Youtube banner that brands your channel and helps future subscribes easily decide if you are what they are looking for. Is My Channel Art Important? 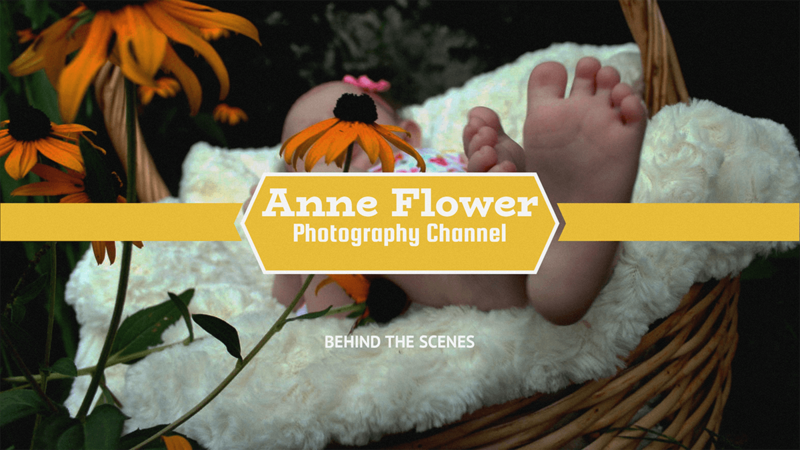 An excellent Youtube Banner or Channel Art combines great design with brand presence. 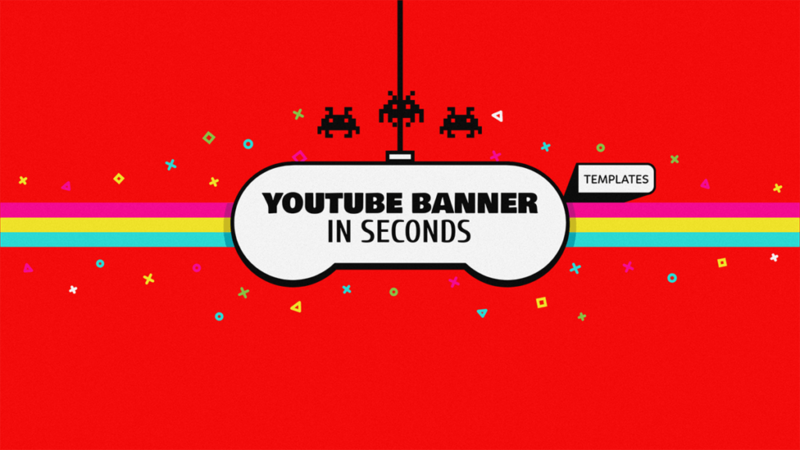 Probably you are thinking “how exactly do I do that?” Here we give a little insight into the design world of Youtube Banners. First of all, a Youtube Channel Art will take different dimensions according to the platform that is being used to view it, TV, desktop, lap, Mobile, etc. 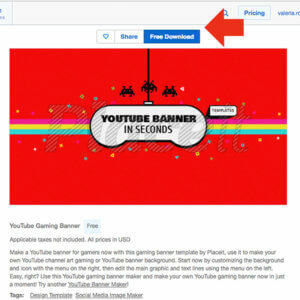 Placeit already downloads your Youtube Banner Template with the right dimensions. To make a charming banner that is completely yours, play with the fonts, the color, the pictures everything till you get a banner that totally talks about you! Finally, you should keep a balanced design but you don’t have to worry about that, we already took the time to make every template perfectly balanced. So get started! Having a consistent upload schedule is hard enough, making banners for your channel shouldn’t take too much time. 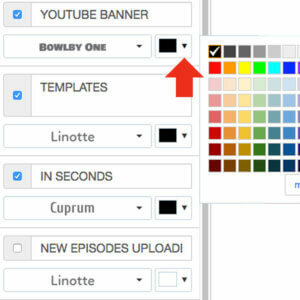 With Placeit’s Youtube banners you can get it done in seconds. Let’s grow that channel and get those viewer numbers going! To start with your Youtube Banner choose what your message will be and section it on the windows for words, with this template you have up to 4 separate windows to use and you can use a different font in each, although we would recommend up to three different fonts, no more. You can also select the color of your fonts. Remember to use high contrast color in relation to your background color. Choose your main graphic, in this Youtube Banner Template you have lots of gaming option or other sober designs. You can also travel through Placeit if you think these graphics are not what you are looking for. You can select and change the main color of your main graphic. 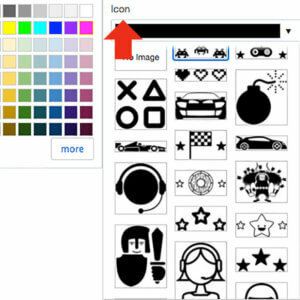 You can decor your Youtube Banner with other icons, change their color, or decide not to use them, it’s your choice! Whatever makes you banner cooler! 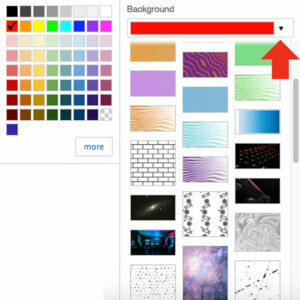 You have tons of options for your background, you can choose a solid color, add a pattern, choose an image or upload an image from your device! This works great for everyone, for example, if your Youtube Channel talks about travel then you can upload your favorite outdoorsy pic and use it as your banner’s background. You are almost there! Now you only have to click on the “Download” button on top of your Youtube Banner and in just a few seconds you will get a high-quality banner sized image ready to use! Should I use Placeit? Placeit is a perfect tool for many design templates, you can find amazing Youtube Banner designs and get your own customize just in seconds! You channel will look professional on any device. Why? Because we have beautiful fonts, super fun graphics, amazing photographs, and professional design templates. There are tons of other design templates you can use for social media images, mockups, logos and more. Remember that with Placeit you can create all kinds of amazing video for your channel, Youtube Intros, Tutorials, and much more! 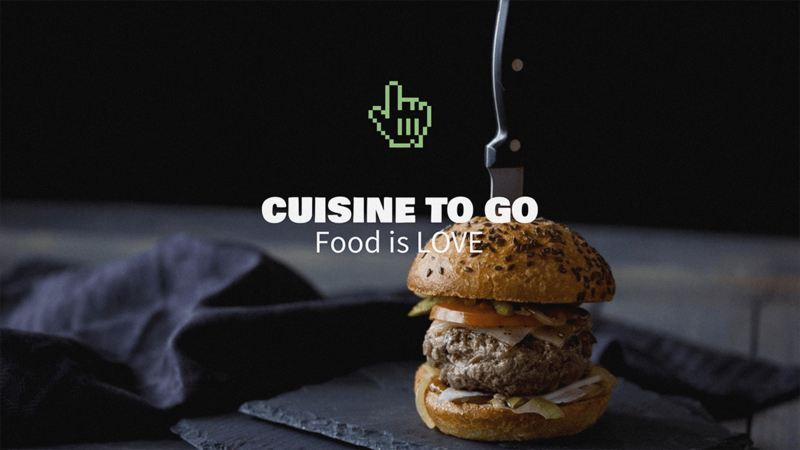 Try using this Slideshow Video Maker and be amazed at how easy it is! Level up Your Youtube Channel! 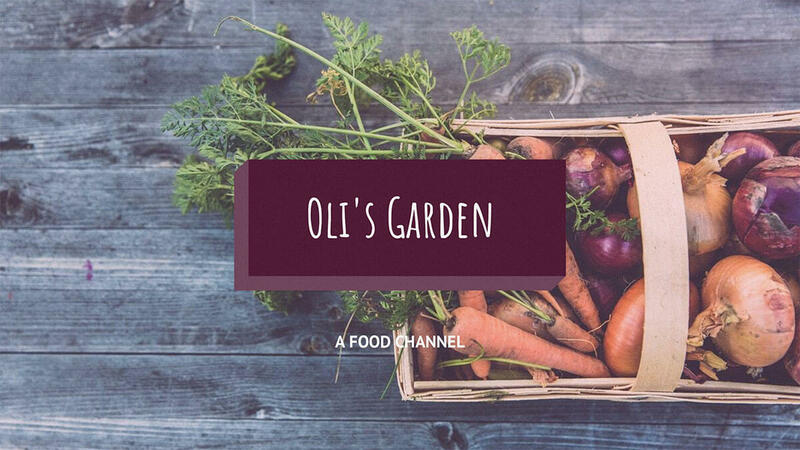 Grow your Youtube channel with your own customized Youtube banner, it is very simple, you don't need any special editing skills, it looks amazing just like the pros, and you don't have to worry about spending a fortune on you Channel Art! 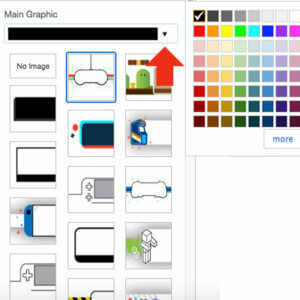 With Placeit's Youtube templates you have tons of options to design your banner! "My Youtube art channel looks incredible with Placeit's Youtube banner templates"